Samsung A9 2018 got Snapdragon 660 chipset which is usually replaced by the Exynos chipset in Pakistan. RAM used in this phone is 6 GB capable to run Galaxy A9 2018 smoothly without hurdle or hanging. 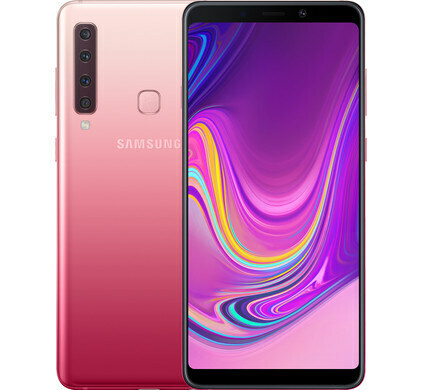 Samsung seems to awaken and Galaxy A9 got another variant named as 2018 version of this famous family which is supposed to come with not only three but a total of three cameras on the back side where on the front side of Samsung Galaxy A9 2018 you will get a single camera. So in total, you will see five cameras on the front and back side of this new phone which is a seriously amazing move by Samsung’s Galaxy A9 2018.